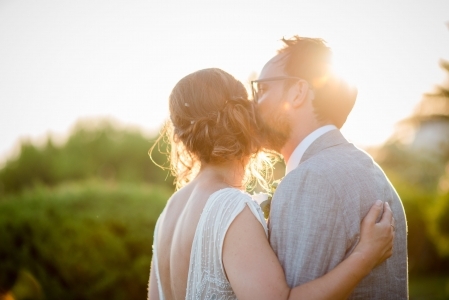 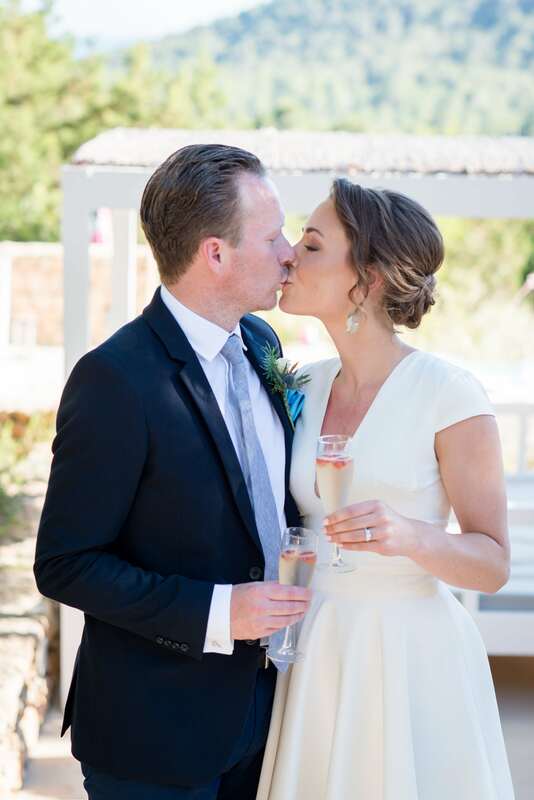 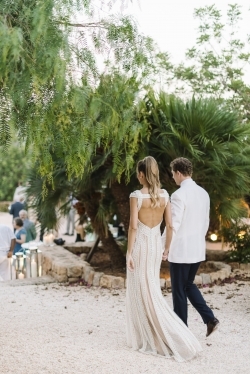 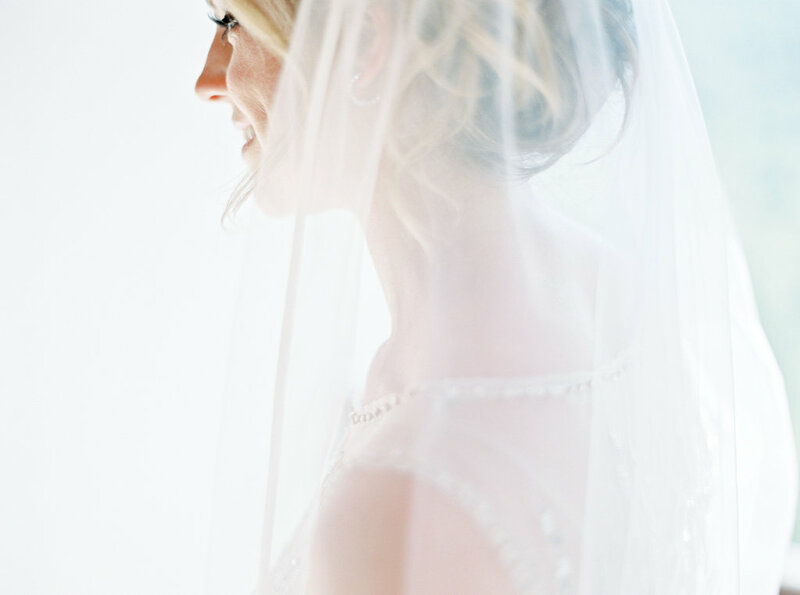 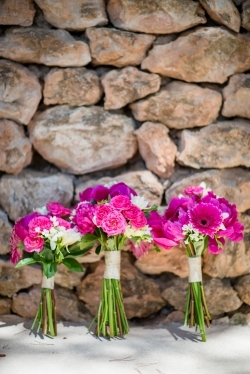 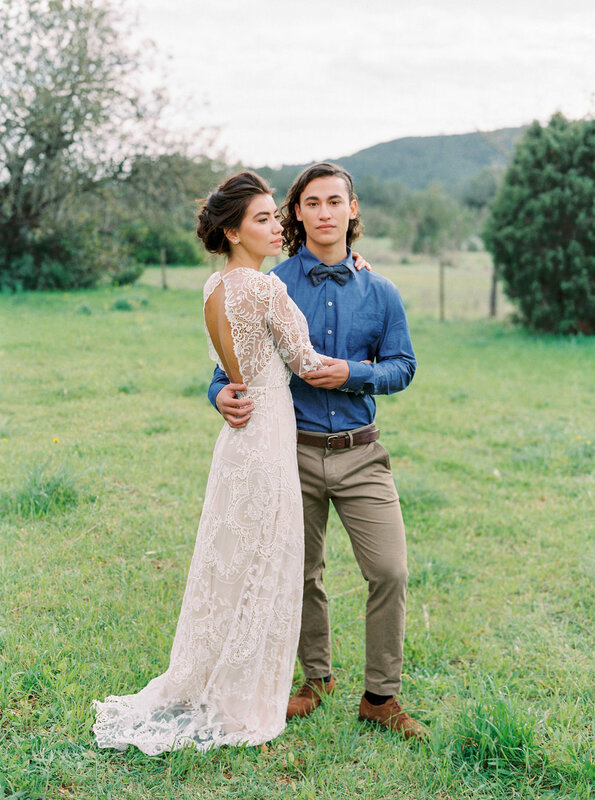 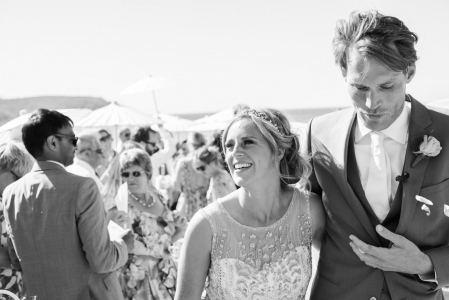 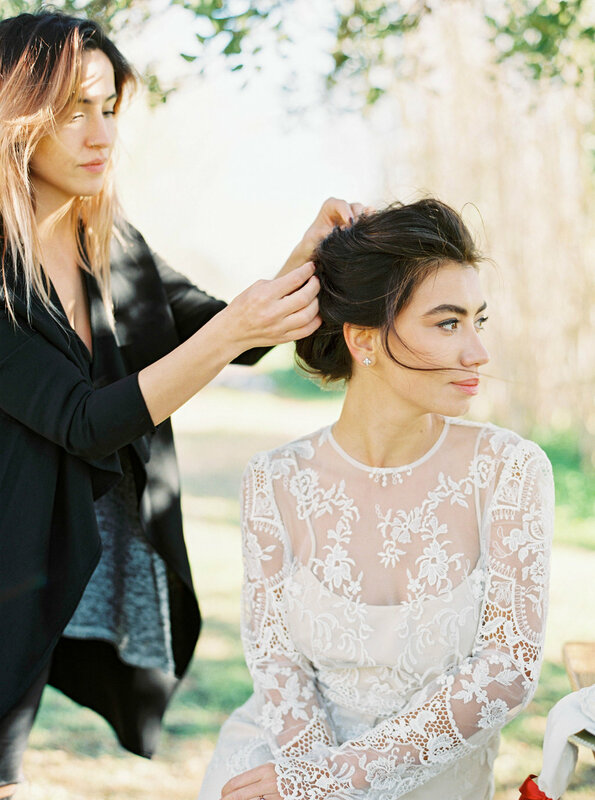 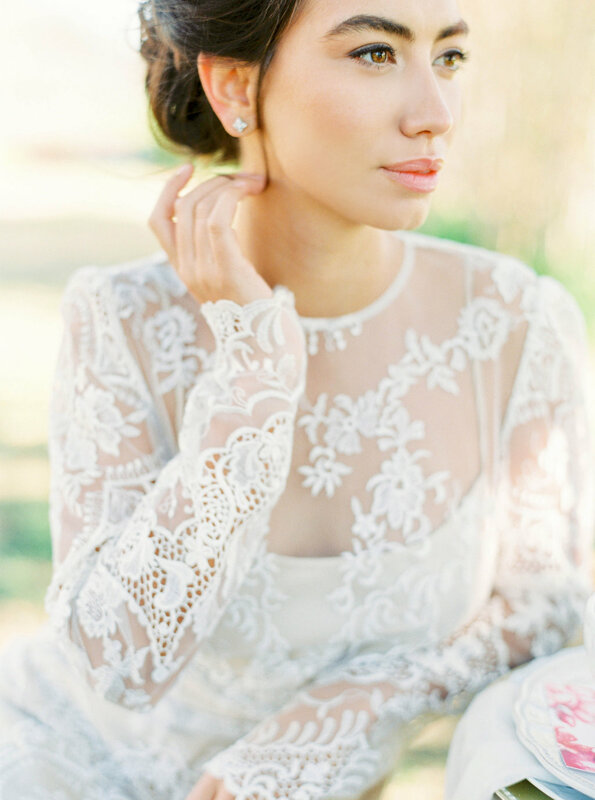 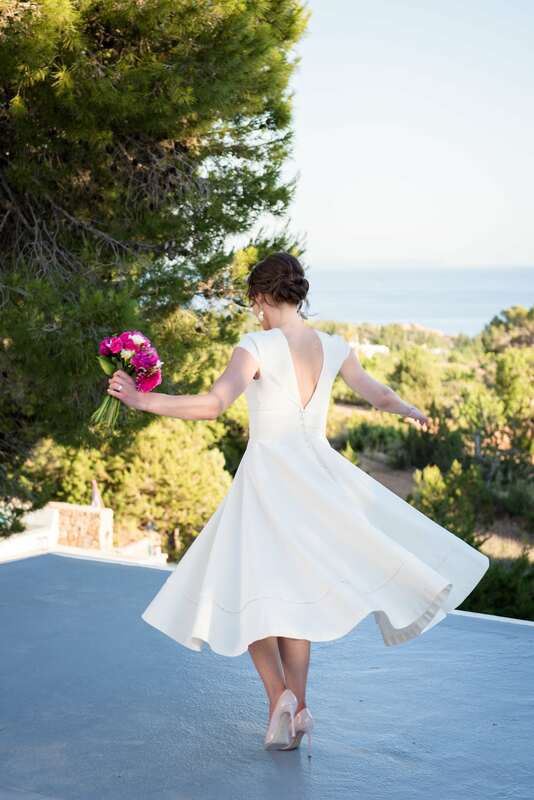 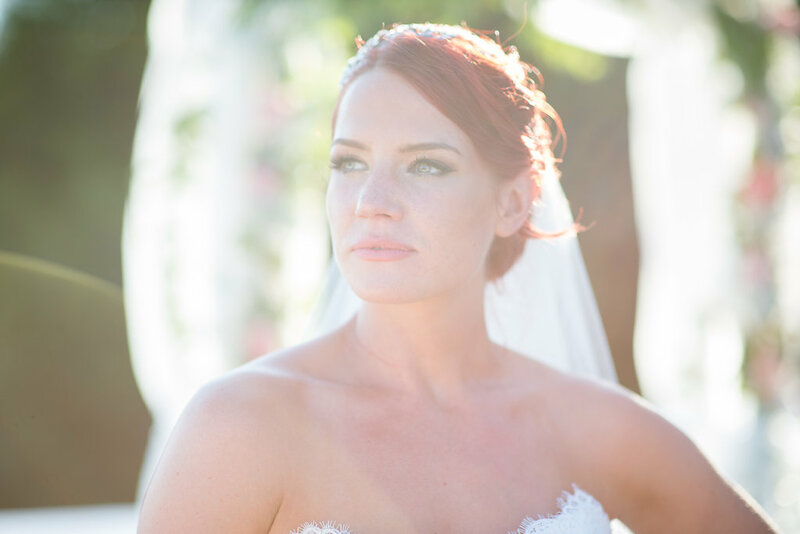 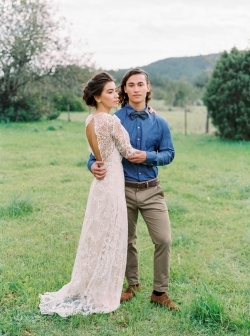 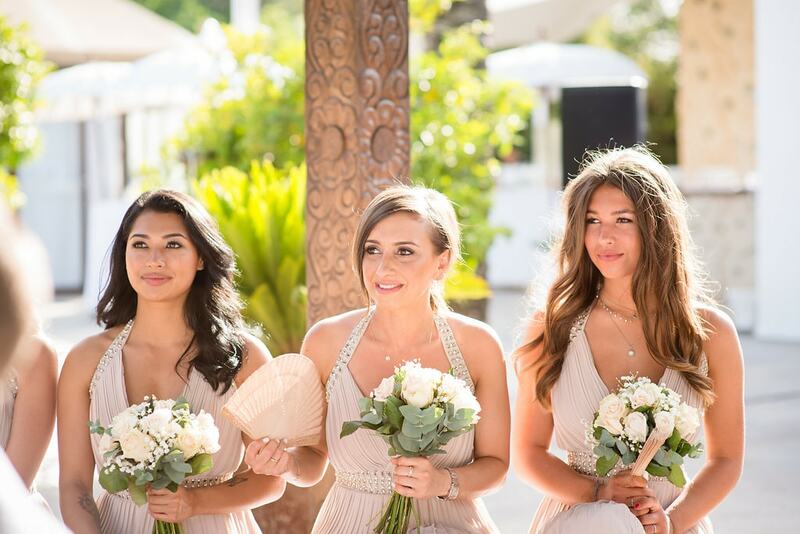 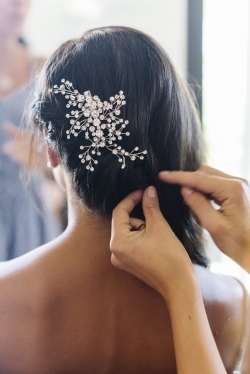 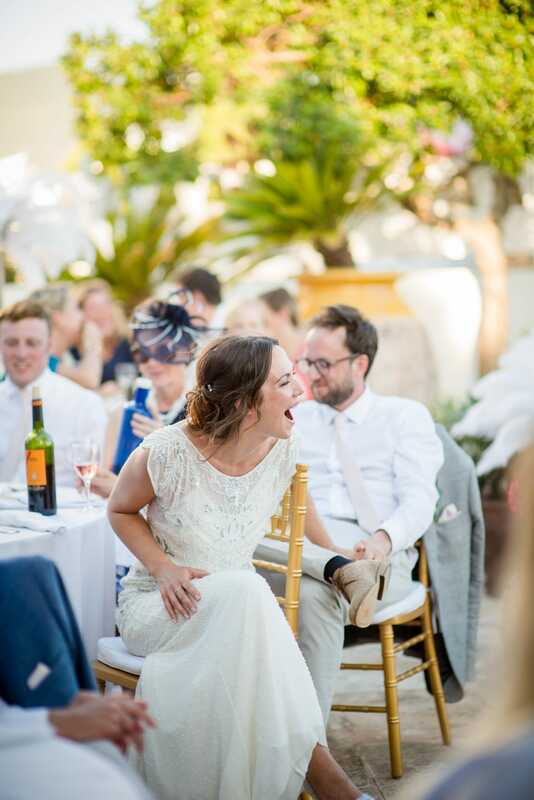 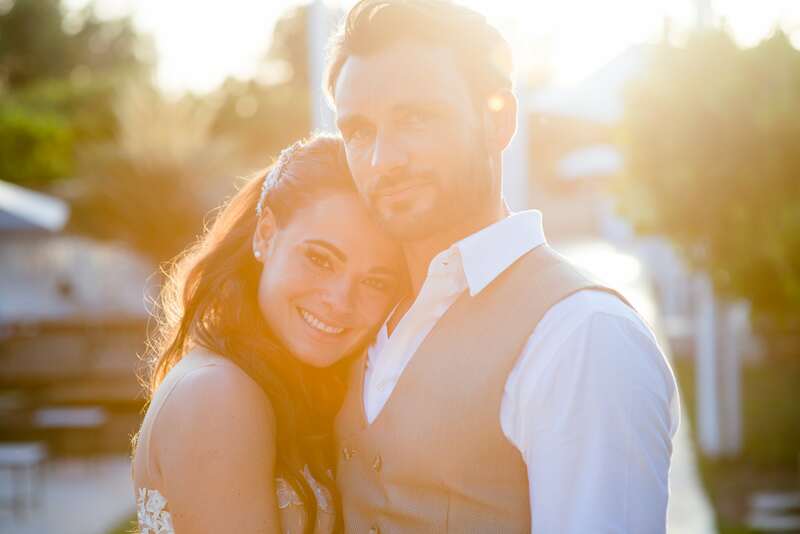 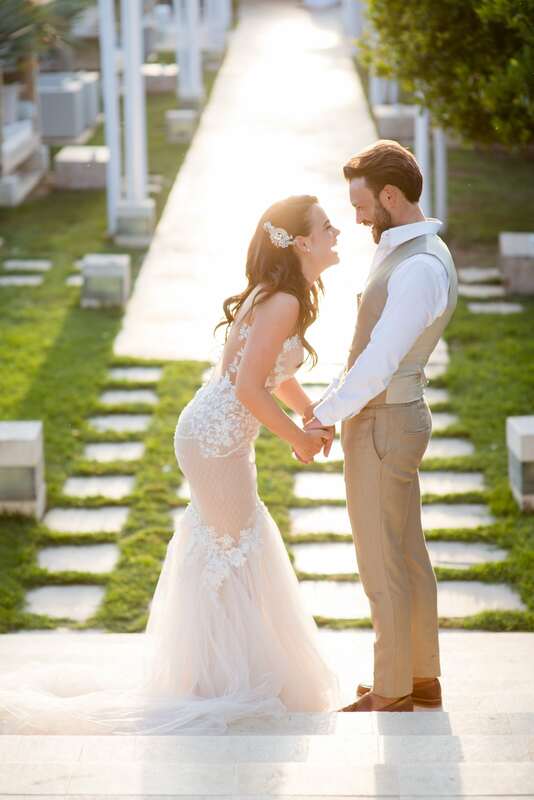 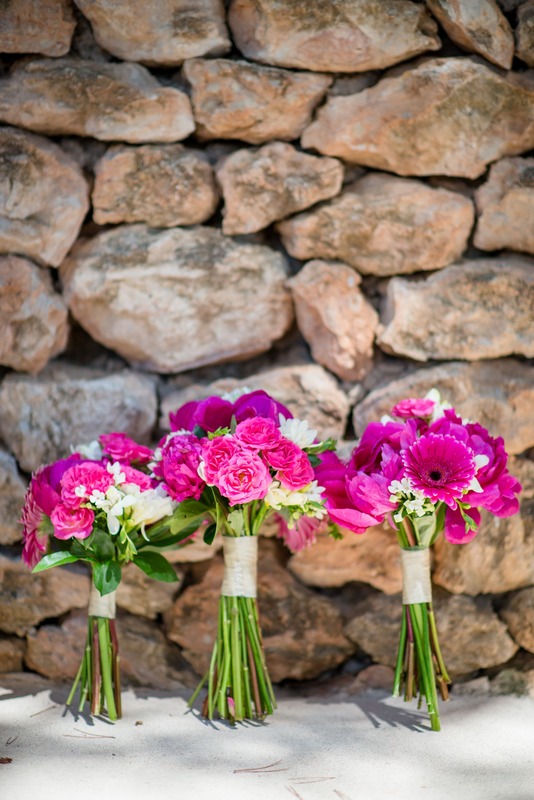 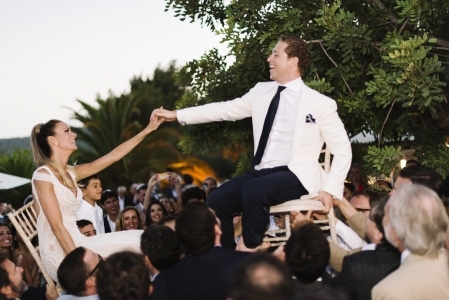 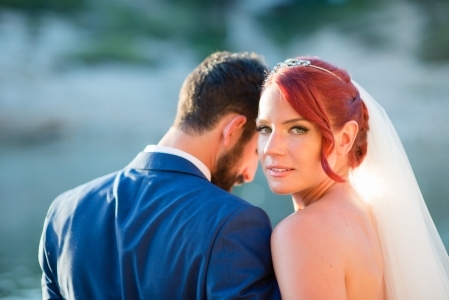 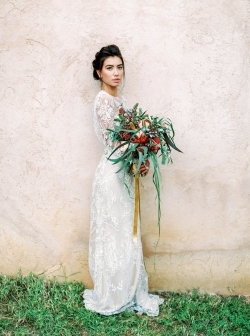 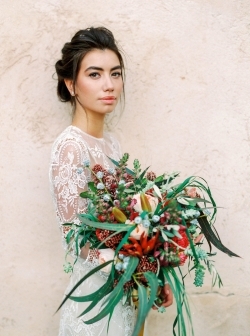 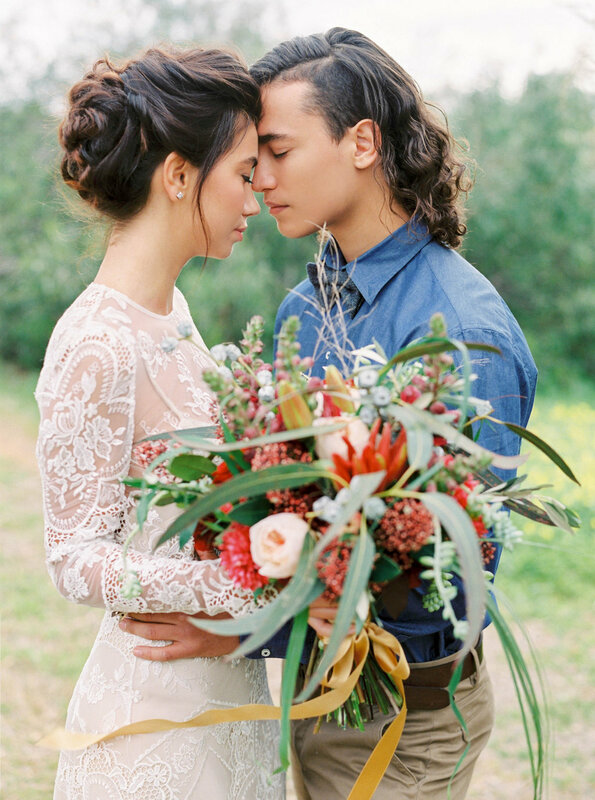 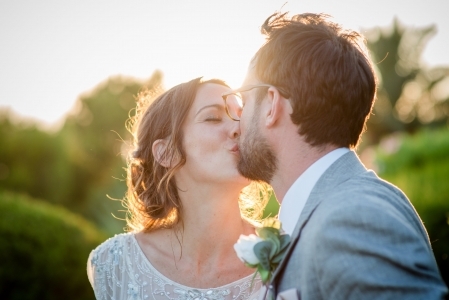 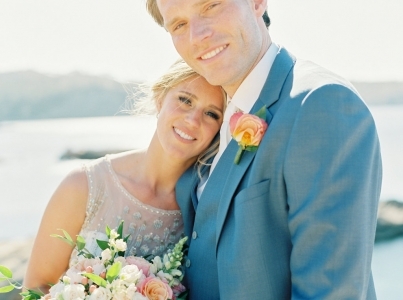 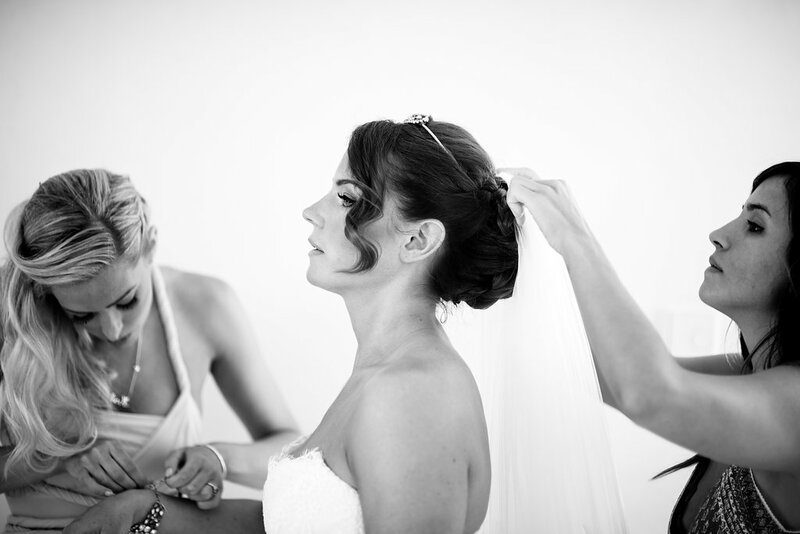 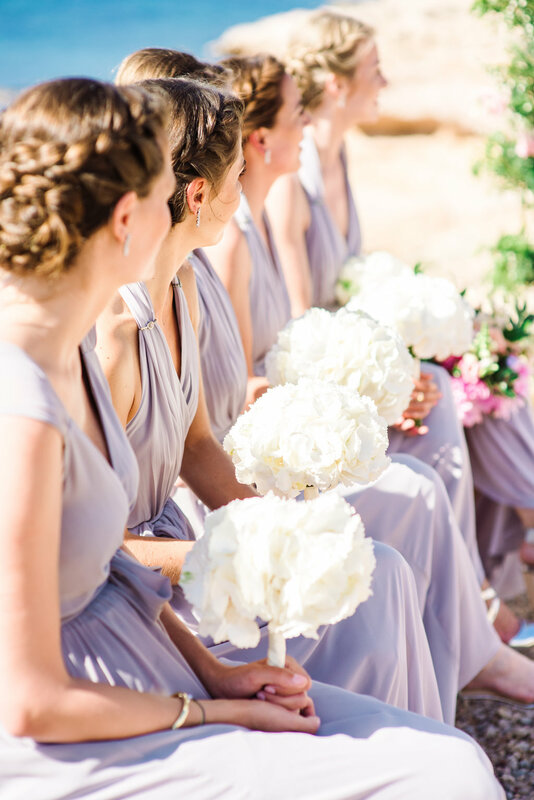 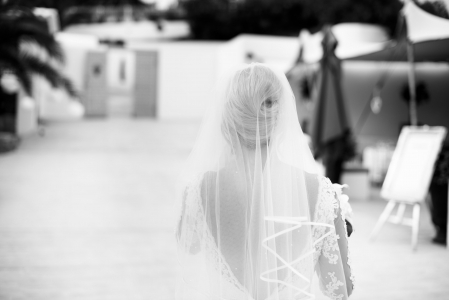 Our team has a wealth of experience in creating gorgeous wedding hair and makeup here in Ibiza and across Europe. 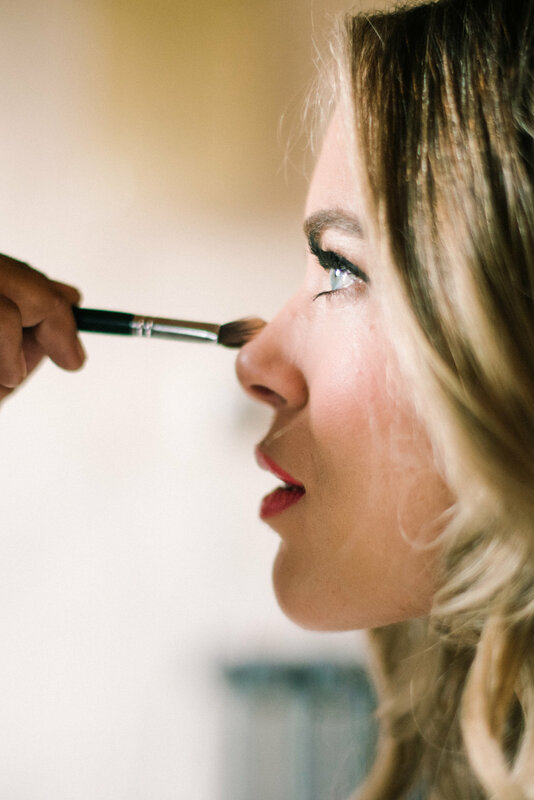 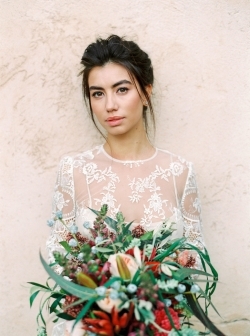 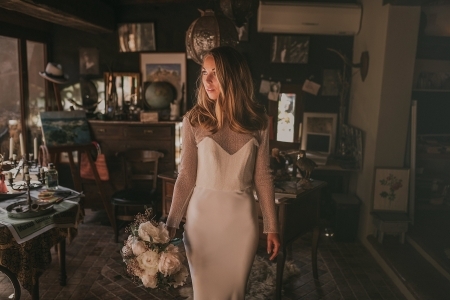 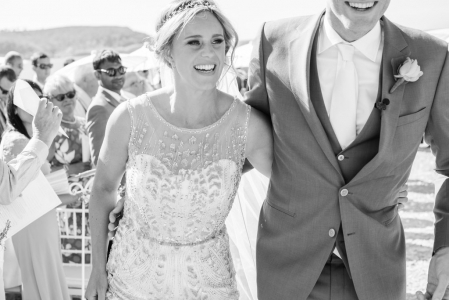 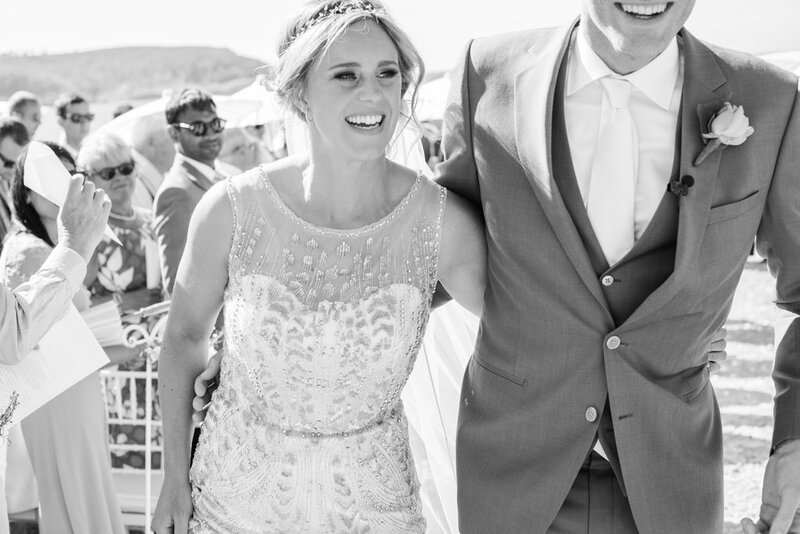 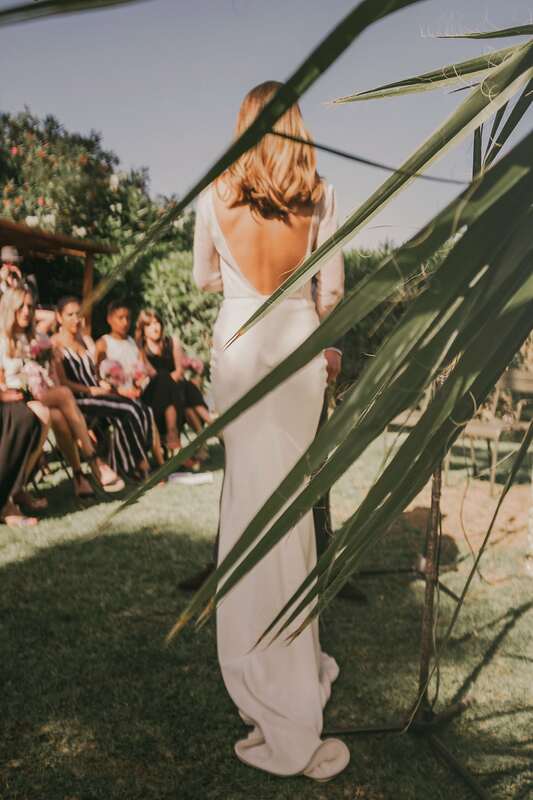 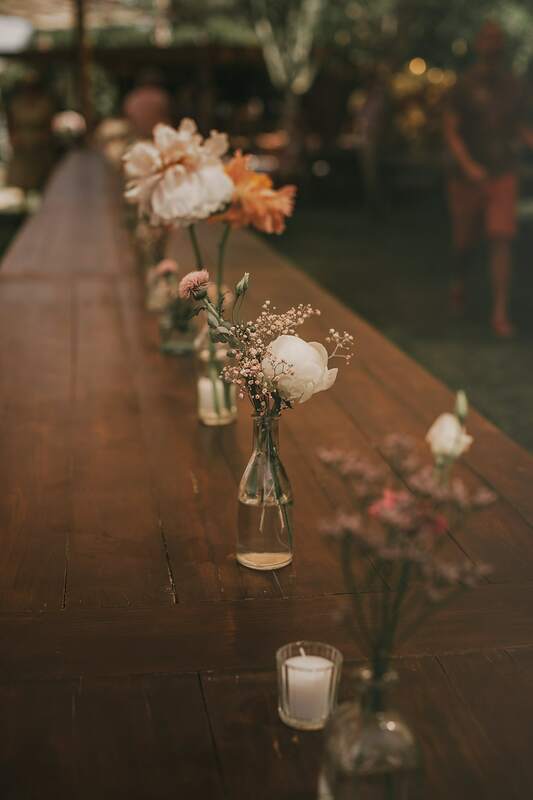 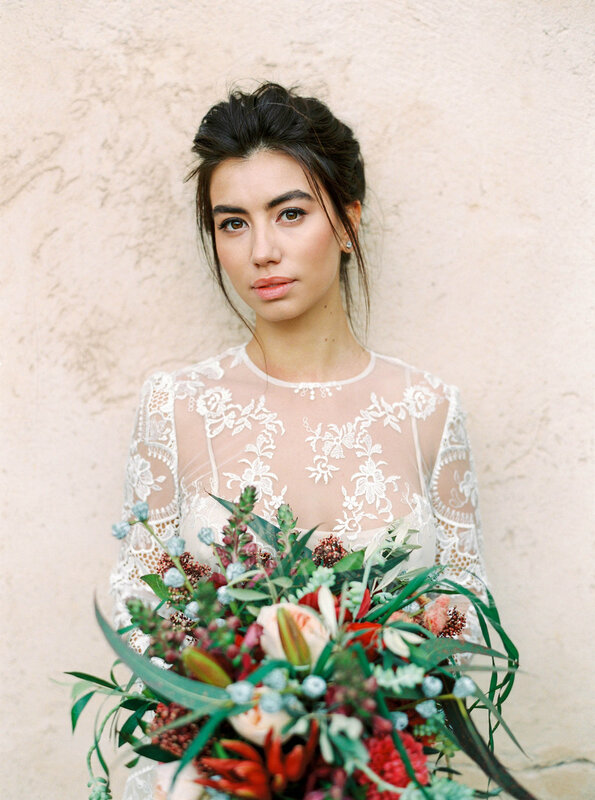 Drawing on their individual editorial experience, our team prides themselves on giving each bride a bespoke service ensuring one and each of them look stunning and feels amazing on their special day. 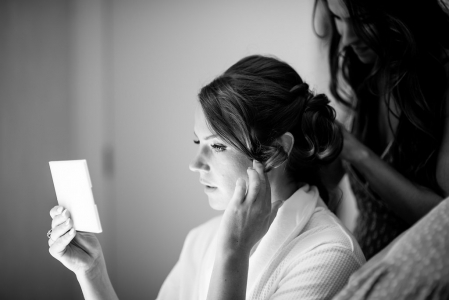 We offer a detailed trial session to determine the right hairstyle and perfect makeup look. 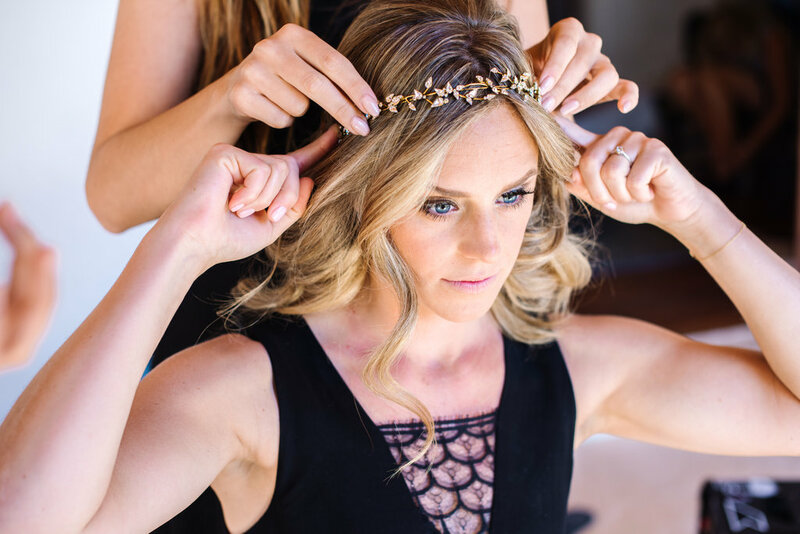 We offer group packages for the bridal party including bridesmaids, mothers of the brides and flower girls. Not forgetting the gorgeous grooms, we also have a range of male grooming packages. 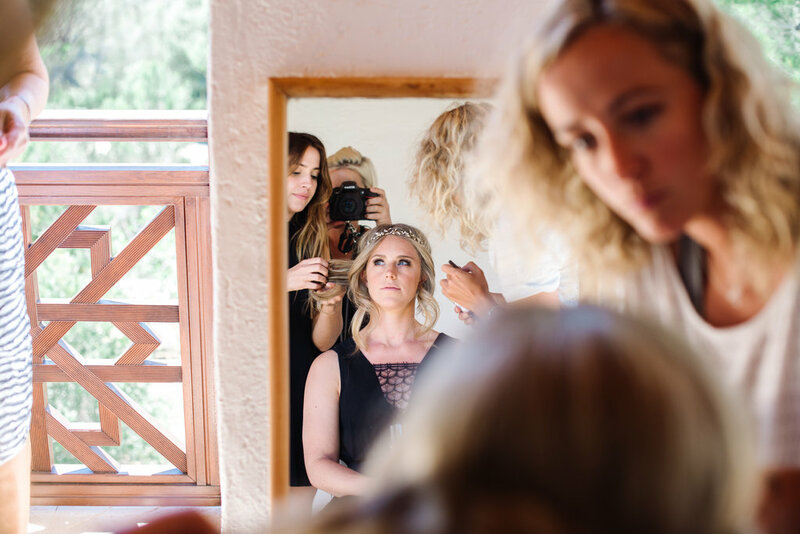 Our kit is fully stocked with Label M haircare and our make up team use high-quality products including the pioneering MAC airbrush foundation and makeup from Nars and Bobbi Brown. 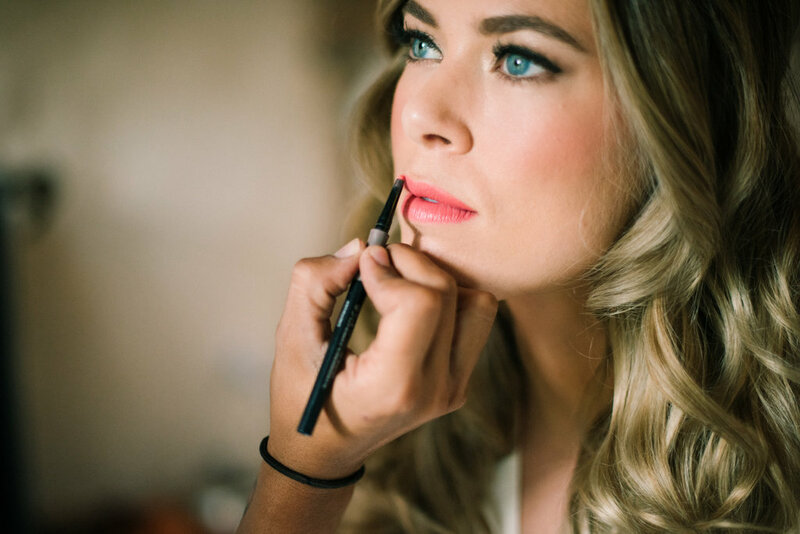 The Mac foundation is silicon-based and oil-free leaving brides with flawless skin that will last all through the bride’s special day. 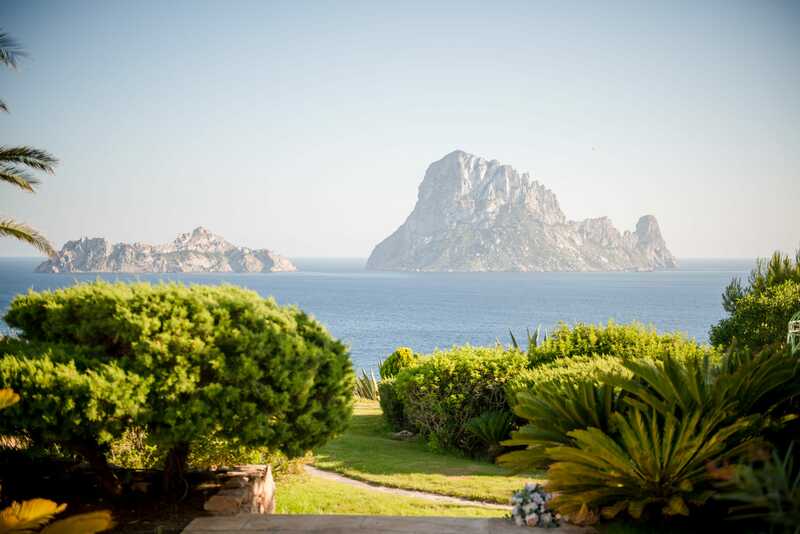 The team are available across Ibiza including villas and private yachts. 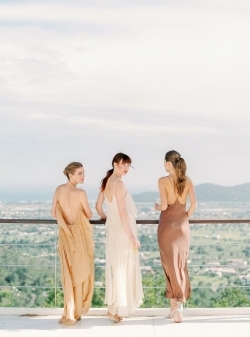 Our team can also travel worldwide. Please view terms and conditions by clicking here HERE.